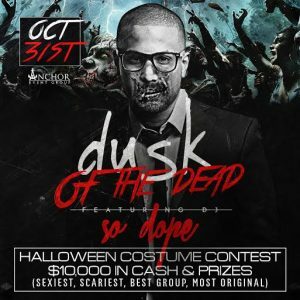 Halloween 2015 10k Cash n Prizes! 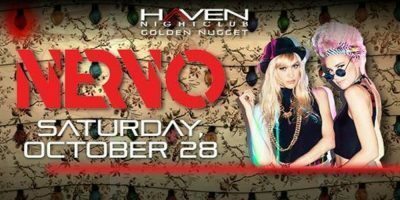 Dusk Nightclub AC – Free Admission Guest List! 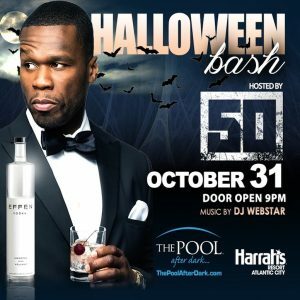 $ 50 CENT $ Halloween Bash! 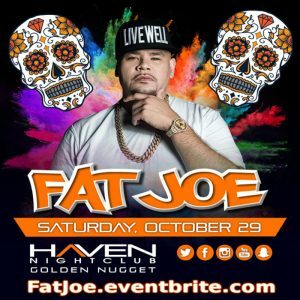 The Pool After Dark, AC – Discount Tickets! 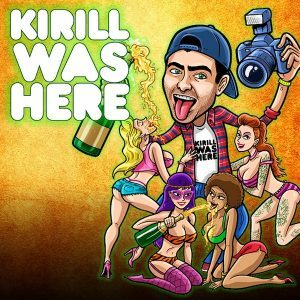 CLICK THE PICTURE FOR DISCOUNT TICKETS!